I spoke too soon. 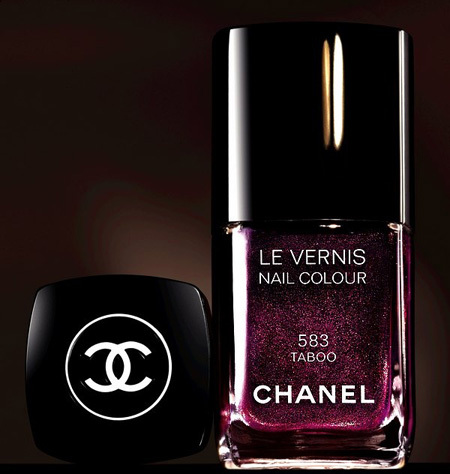 Earlier today I said that Fracas was the only Chanel polish I wanted. Then I saw Taboo. Oh boy…..now I have TWO reasons to visit the Chanel counter – Fracas and Taboo. omg :O i need that polish!